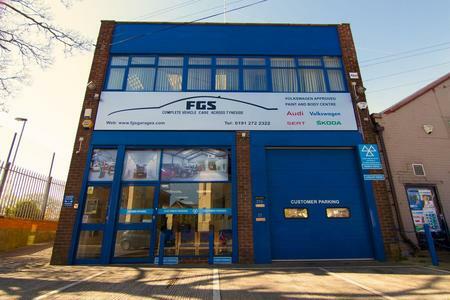 Fenham Garage Services in Newcastle upon Tyne can answer your questions about car servicing and repairs. 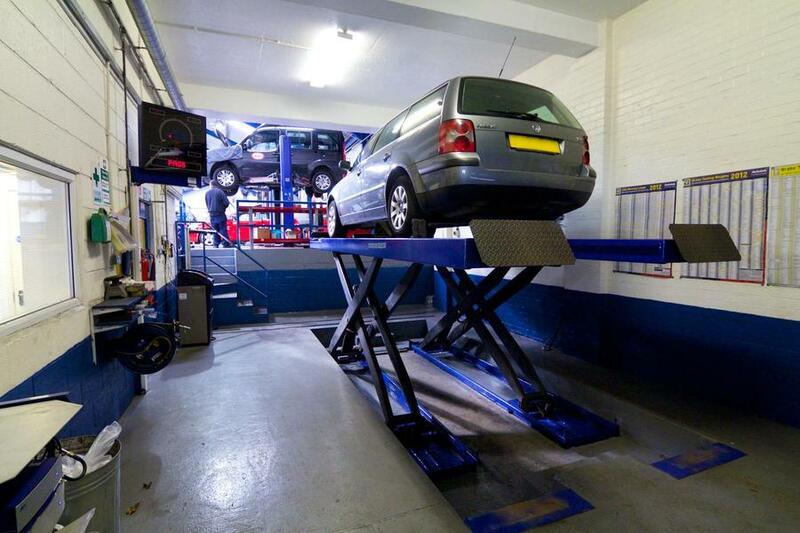 Allow our qualified professionals to inspect your car before servicing and repairs take place. 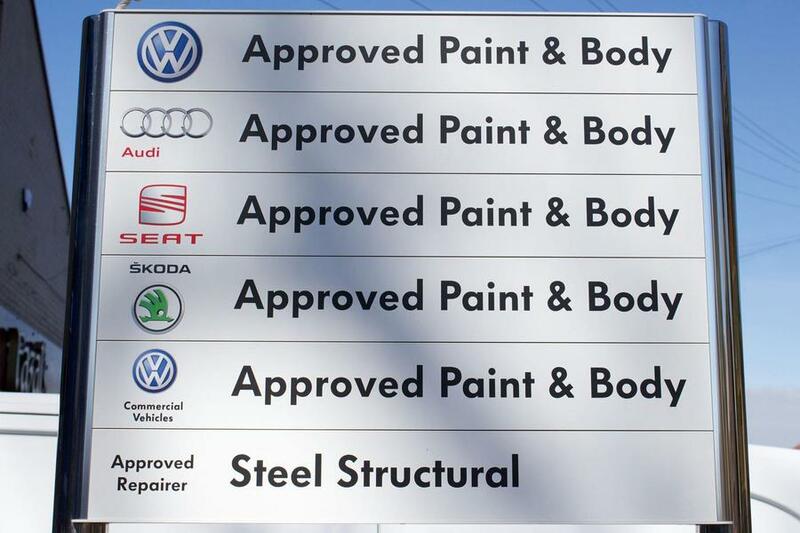 Are you seeking an expert shop to repair your car body? 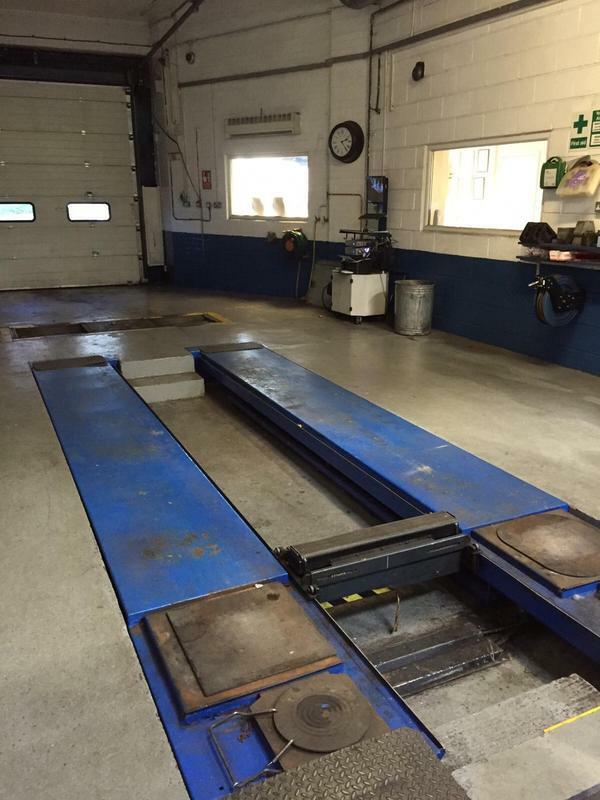 Our vehicle body experts can quickly determine the extent of the damage and how best to repair it. 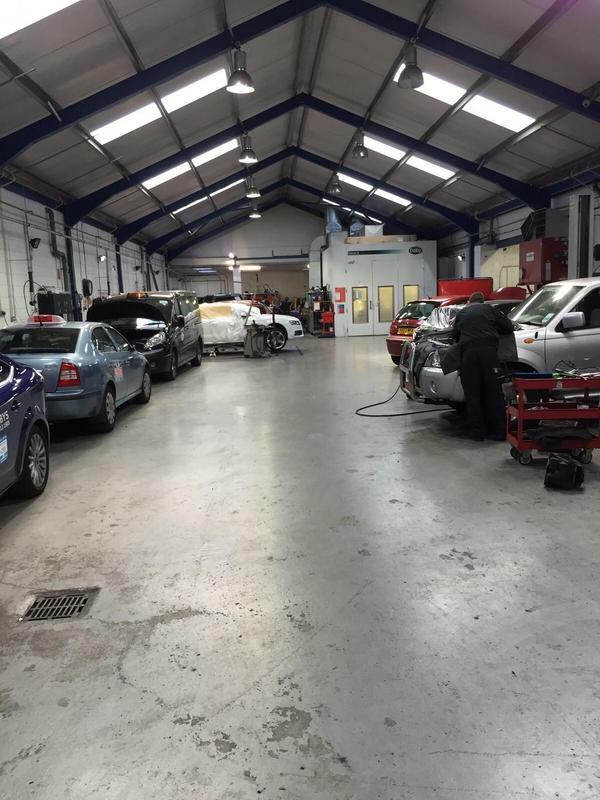 If you're in Newcastle upon Tyne and require expert service for your car body, call us. We will determine the problem and give you an affordable solution quickly. Estimates are free!